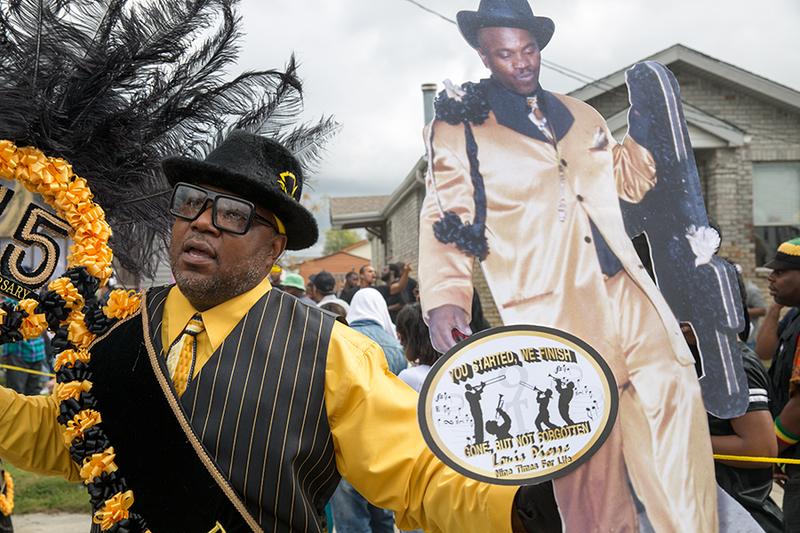 After the Nine Times Second Line parade passed by the Bunny Friend Park playground, located in District Nine, a shooting occurred. 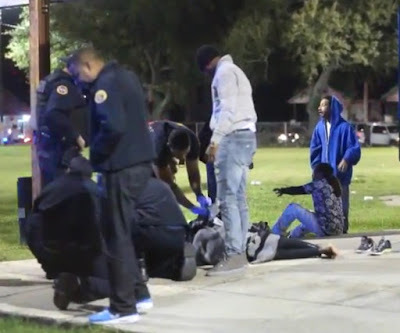 At least 16 people were shot at the New Orleans, Louisiana park when a gunman opened fire on a crowd of hundreds of people gathered in the playground for a video filming. 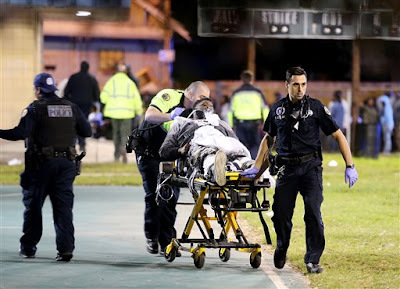 Local media describe a chaotic scene, with the injured on the ground and ambulances rushing away. 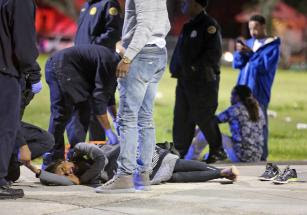 At least 10 of the injured shooting victims have been hospitalized at the University Medical Center, local media reported. 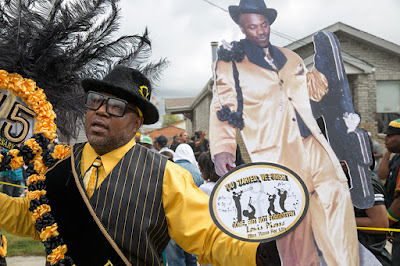 Bunny Friend Park is named in honor of Joseph E. Friend and Ida Weis Friend's son, Bunny, who died at age 18. Ida donated $4,000 to a fund to create a playground in memory of her son, and the fund grew into more than $10,000. 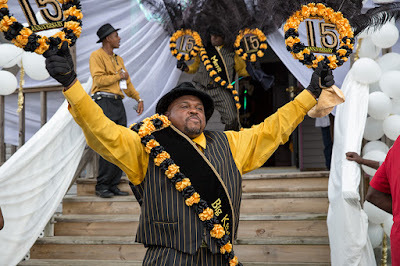 She also donated a block of land to the city between Gallier and Desire streets. 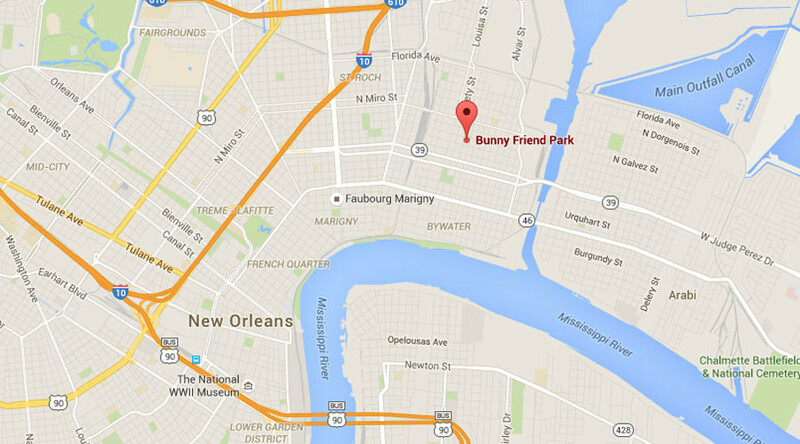 The playground established there was named Bunny Friend Park, and two of the the streets bordering the playground were later officially designated North Bunny Friend and South Bunny Friend. Parallels with District 9, the movie? Alien refugees & the Syrian refugee situation, tying in? Gotta be some rabbit-movie zingers in there, somewhere, as well.